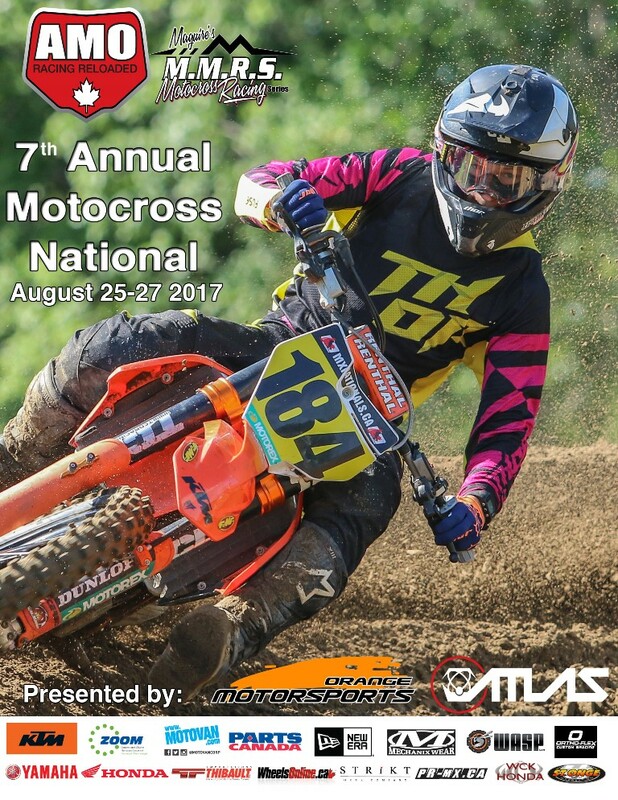 MARKHAM, ON (July 31st, 2017) – Model updates: Honda’s CRF250R gets a brand new DOHC engine, making 9% more peak power over a much broader rev range with higher redline; it also features electric start as standard. The 18YM CRF250R also shares its complete mass-centralised chassis with the CRF450R, including steel-sprung 49mm Showa USD front fork. Of course with its switchable engine mapping and rider-focused ergonomics it’s still a moto-crosser that the hobby rider can exploit to their individual level of ability. But the 18YM CRF250R’s performance parameters, in terms of output and handling ability, have been elevated with only one aim in mind to put a winning machine into the hands of those who can win. 2018 CRF250R – “ABSOLUTE HOLESHOT”! The 18YM CRF250R leaves the 17YM CRF250R in its roost. In a wheel-to-wheel test the new CRF250R is 3% faster from 0-10m and 3.6% quicker over 30m. That’s close to half a bike length, and a full bike length respectively. Its DOHC engine, with over-square bore and stroke, bigger valves and revised inlet/exhaust setup makes 9% more power up top, for far longer, with extended overrev and higher redline. Out of the gate, and lap after lap, the 18YM CRF250R is built to pull out an advantage and cut lap times. The 18YM CRF250R’s new fully mass-centralised chassis – identical to the current 18YM CRF450R – can put the extra power to effective use, its geometry and lower centre of gravity driving the rear tire into the ground harder. The new CRF250R also employs the same Showa 49mm steel-sprung front fork as the CRF450R offering familiar (and extensive) levels of adjustability. The simple facts: The simple facts: it makes 9% more peak power with a spread that delivers that power over a 2,000rpm higher range, and also features a 900rpm increase to the ‘redline’ figure. And the dyno graphically tells the story from 8,500rpm the 249.4cc engine simply takes off compared to the previous model and keeps building power and torque as the revs rise. Lift is also increased: 10.5mm inlet and 9.5mm exhaust (9.2mm/8.4mm) and the valve angle is more compact, going from 21.5° to 20.5°. The rocker arms feature Diamond Like Carbon (DLC) coating, a Nano-thin hard film that provides high wear resistance and lubricity; the valve springs themselves are now oval in section. The inlet valves are fed – via PGM-FI with 46mm throttle bore – by symmetrical straightshot downdraft intakes, which are shorter for improved high rpm snap. Incorporated into the CRF250R’s new engine is an electric starter motor, replacing the kickstarter. Located centrally (the new crankcase layout ensures all inertial masses are closer to the centre of gravity (C of G), for improved handling), it drives the one-way clutch and idle gear via a press-fit torque limiter; its Lithium-ion battery is compact and weighs just 1kg. Engine weight with the electric starter added is increased by just 0.65kg. With a top mount 39mm lower and located directly on the machine’s centre line the fully adjustable Showa rear shock works the aluminum swingarm – 220g lighter – through Pro-Link.